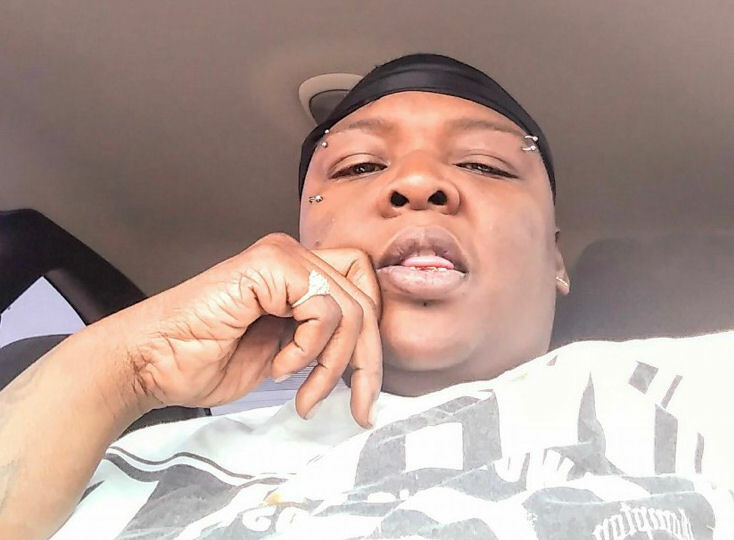 Obituary for LaTrenda Raylynn "Ray Ray" Williams | King-Tears Mortuary, Inc.
Latrenda Raylynn Williams was born to Raymond Woodrow Williams and Rhonda Lynn Anderson on October 28, 1981 in Austin, TX. She was raised in a Christian home and accepted Christ at an early age. Latrenda “Ray Ray” was so full of life. She was a loving sister who shared a unique relationship with each of her siblings. As a child Latrenda battled with sickle cell anemia and over came it after a lengthy battle. That’s why even as a child she strived to see the world. She attended local schools in the North Austin area, and later graduated from Connally High School. Latrenda was so vibrant and outgoing that she attracted crowds wherever she went. Her kind heart kept her interacting with new people; and just like her mother our family suddenly grew. She showed us that families not all about blood kin, it’s also based on those special people God puts in your pathway of life. Latrenda moved to Killeen, TX after the passing of her mother. There she picked up a hobby and joined a local car club. She enjoyed the events they put on and the giving back to the community where she lived. She was employed with Tele Performance in Killeen, TX up unto her passing. Leaving to cherish her memories: both grandmothers, Iva Henry, Annie Mae Williams; brothers Anthony Anderson, Sr. and Terrance Anderson; nieces Kayla Johnson, Brittney Anderson, Artillia Anderson; nephews Anthony Anderson Jr., Darrell Anderson and Ni’ Jon Anderson; great niece and nephew Jaela Bailey and Anthony Anderson III. Latrenda also leaves Gussie B. Hill, Jr. (step father); Gayle Williams (step mother) and a host of aunts, uncles, great uncles, step brothers and sisters to cherish her memories.